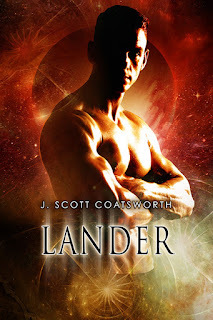 Today I welcome J. Scott Coatsworth to the blog to share his new MM sci-fi release, Lander. 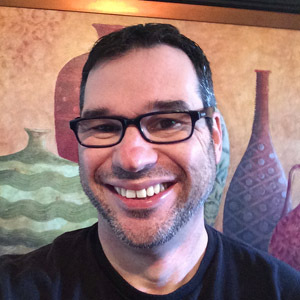 What neither knows is that they have a shared destiny that will change the two of them - and all of Oberon - forever. Scott is giving away a $25 Amazon gift certificate and three copies of his queer sci fi eBook The Stark Divide.